For conferences, summits and large sporting events this is a particularly useful service. When a large number of weapons will need to be deployed away from their usual bases (for example during the NATO Summit in Cardiff in 2014) we can provide the weapon storage equipment required. We hold stocks of weapon racks available to hire, enabling instant storage of all types of police, military or security force weapons, MP5s, G36, Tasers, Handguns, Launchers, etc. for a temporary period without the need for capital outlay. 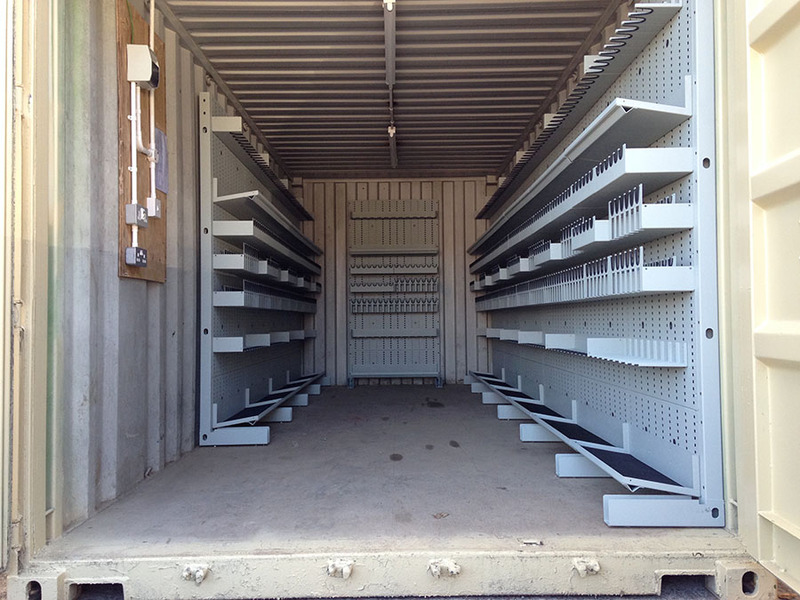 We offer storage on open, Expandable Weapon Racks or locking Stackable Weapon Racks. 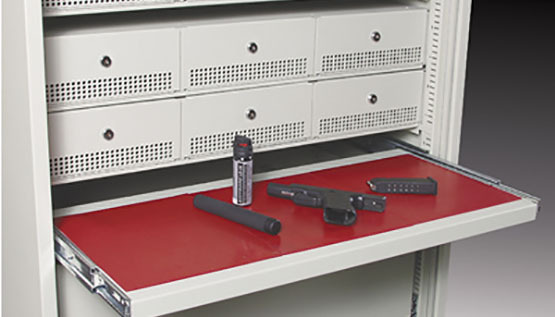 Our large number of weapon storage System Components give huge flexibility to any configuration that may be required. 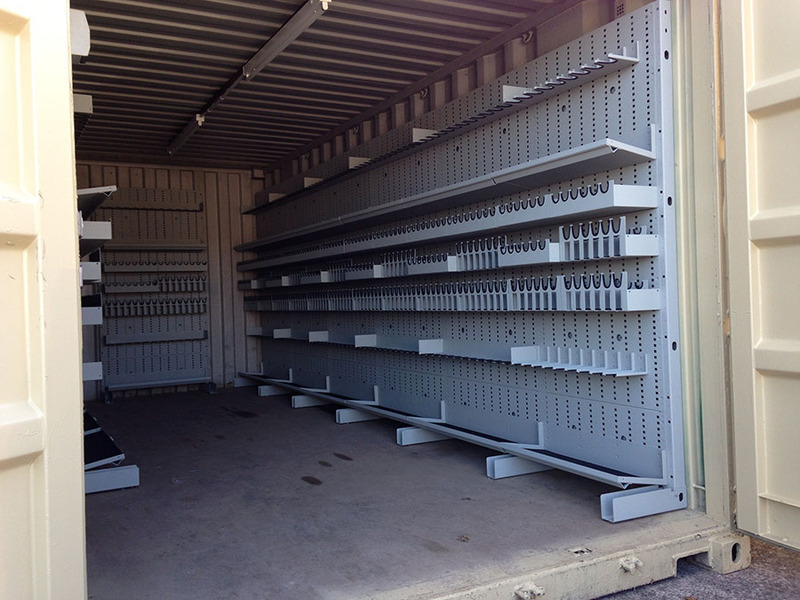 FWS Rental weapon racking can be quickly deployed for special event hire. The numbers of armed personnel during such periods is likely to be many times greater than during routine operations and often, suitable facilities are not readily available for proper storage and management of the weapons. Weapon Racking can be supplied fitted to ISO containers or temporarily installed in buildings for the duration of the event whichever is more convenient. FWS can also plan the layout of available spaces using 3D CAD, and provide ancillary equipment such as unloading tubes, issuing counters, benches etc.